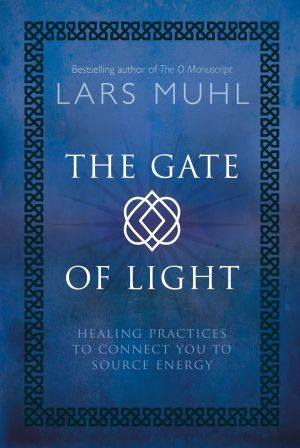 Category: Books, Religion and Spirituality, Self Help & Personal Development Tags: ancient mysteries, Dead Sea Scrolls, lars muhl, religion, spirituality. Until the discovery of the Dead Sea Scrolls in 1946, there was little known about The Essenes; a brotherhood of holy men and women living together within a community over two thousand years ago. The Essenes considered themselves to be a separate people–not because of external signs like skin colour, hair colour, but because of the illumination of their inner life and their knowledge of the hidden mysteries of nature unknown to other men. 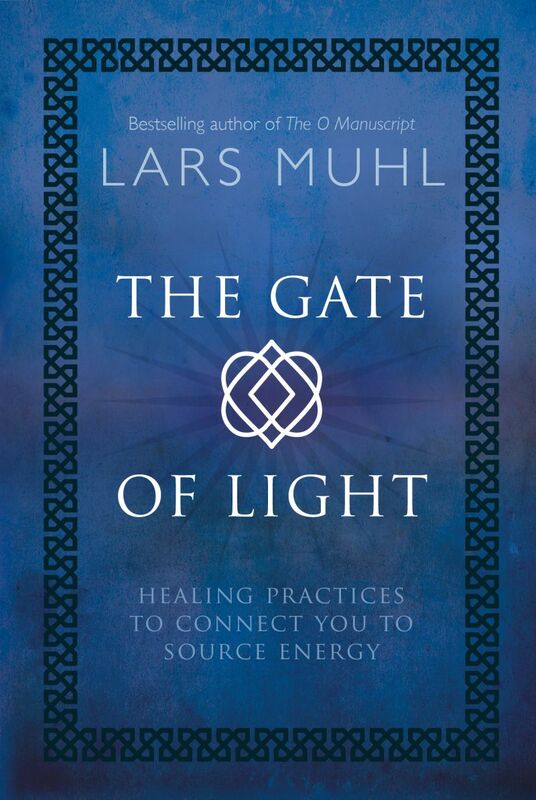 The Gate of Light is based on Lars Muhl’s lifelong search for God, it doesn’t claim any absolute truths but sets out to provide a practice based on Essene teachings that allows us to look at how we judge ourselves and how we live in the world. He asks: What motivates us? How do we create a balance between thoughts, words and actions? How do we align ourselves in relation to our higher self and become the universal light beings we are meant to be? The Essenes understood that everything is interactively connected and that everything is energy.